There are various reasons why an electric motor may fail. The most common ones include wet environment, excessively hot atmosphere and extreme dust and dirt. Others may be a mechanical overload or excessive vibration. However, the biggest problem is the inconsistent voltage level. If the motor is fed with the variable voltage power, the life of the motor will shorten. The result of the variable voltage is the excessive heating in the motor’s windings. Single Phase Motors – In case of a single-phase motor, both under-voltage and over-voltage can cause excessive current draw and overheating. 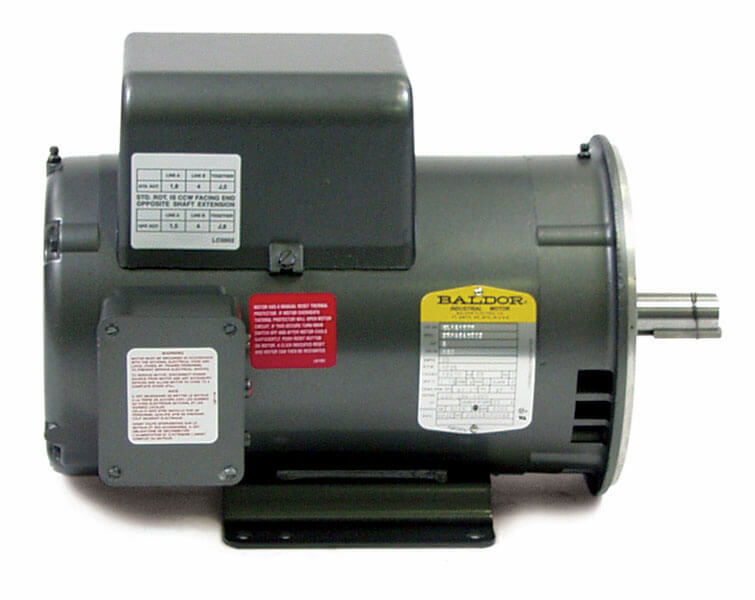 Three Phase Motors – The three-phase motors have the same problem and they also must have voltage close to the nameplate value and equal to each other. Any balance deviation amount the three lines voltages causes serious heating in the motor windings. In this case, one needs to carefully measure all three line currents and all three line-to-line voltage. Q: Is there a simple way to find the approximate horsepower I'll need to run the pump? Q: What size motor pulley should I use? 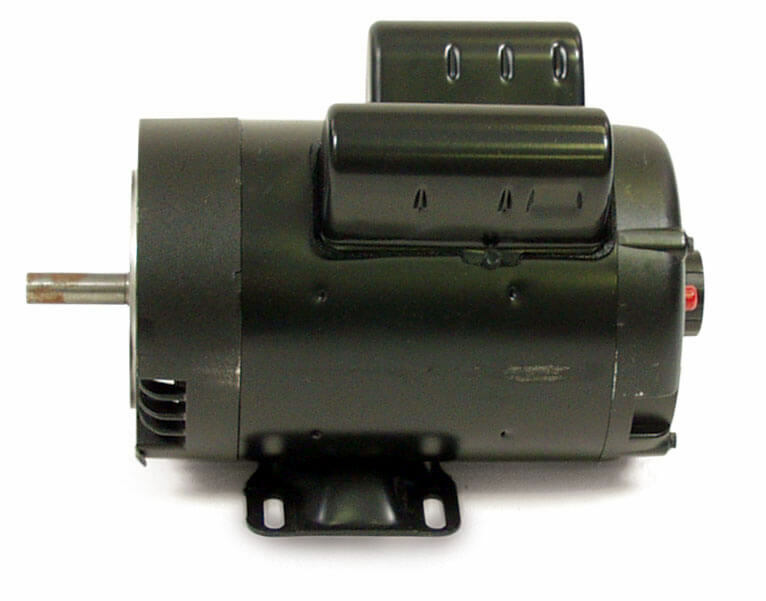 Built to industrial specifications, these electric motors are fan cooled and feature heavy gauge steel frames, ball bearing, welded base and "snap-action" starting for reliability.